32pp 245 x 185 letterpress with separate thermographic 'mendings' in gold, casebinding foil-blocked in gold,with guards andportfolio ties. 80 numbered copies. 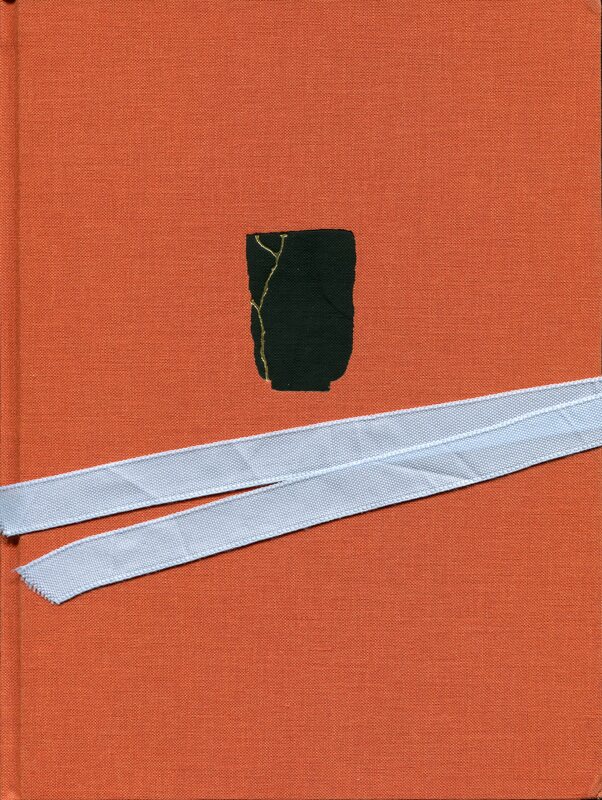 Earlier, paler silhouettes of these images accompanied Thomas Meyer's poem Kintsugi from Punch Press in 2008. The texts published here are extractions taken from a later, longer version of the same poem published by Flood Editions in 2011.